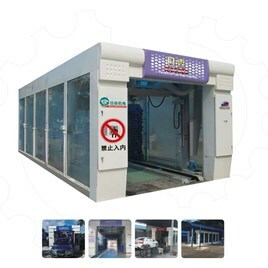 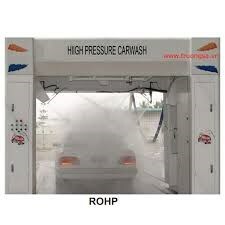 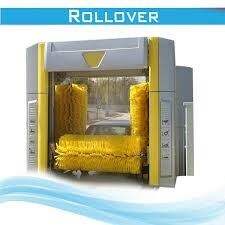 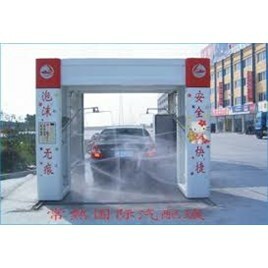 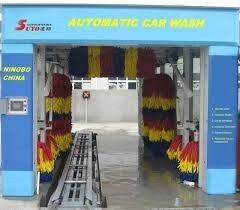 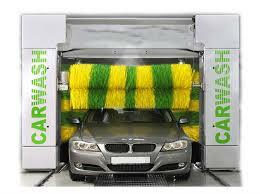 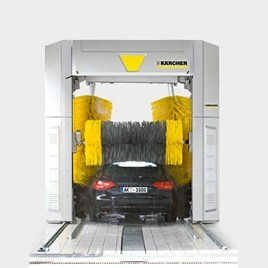 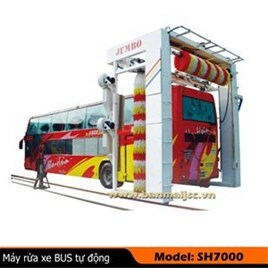 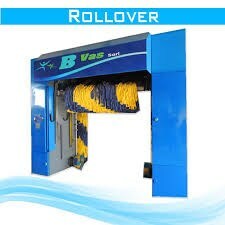 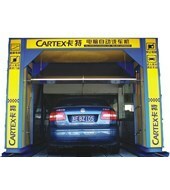 This car washing machine is suitable for the car, jeep, and minibus to high pressure water washing, wax anddrying. 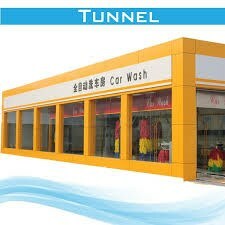 1.Introduce advanced technology from Italy, European type stream line design ,not only good look but also withreliable safety. 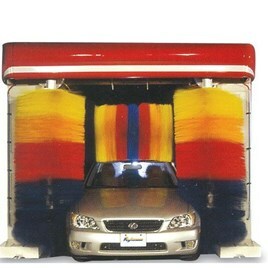 2.Chinese foam & super soft brushes, impossible to scratch lacquer, each set could be used for about 100,000car-times. 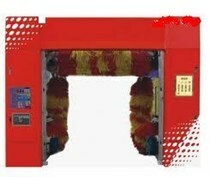 3.Main components from world famous manufacturers ,high reliability ,long using life. 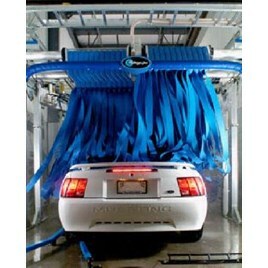 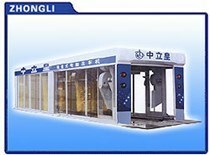 4.Automatic control and multi-function operation ,such as washing ,drying and wax. 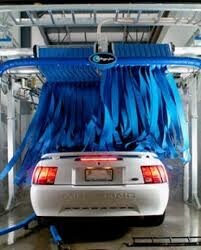 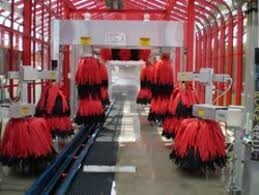 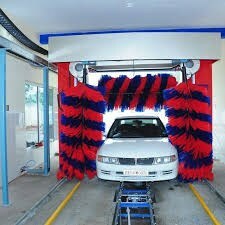 5.Dried by four sets offans ,could make the car dry rapidly.